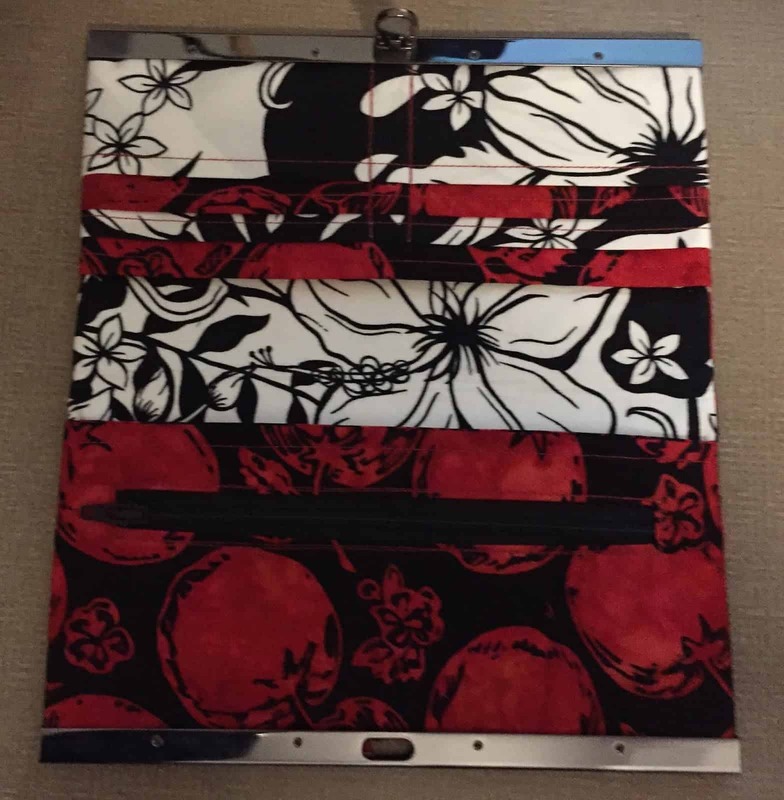 On the last day of 2015 I finished a Diva Frame Wallet. Do some prep work – I cut out the project. 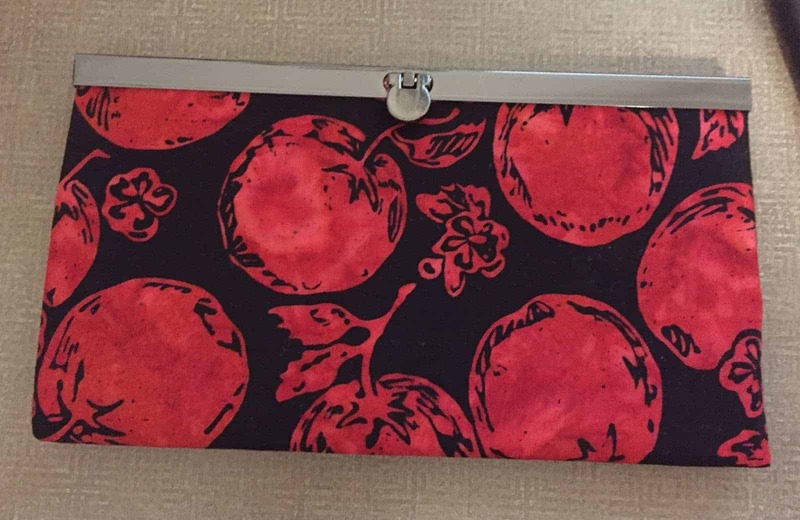 Find the missing pieces – I found a zipper that would work. Pick it up again and make it. I saw two blogs referring to this goal and one intrigued me. The one I selected is a group of folks who will commit to finishing 12 projects (how could I have so many) through the year. First you pick your 12 projects, then the monthly number is assigned and that’s the one you work to finish. You can find this challenge at All People Quilt. Tomorrow, I’ll post my list and a picture of the first project I’m tackling. This is definitely one way to whittle down the WIPs. I ended 2015 by emptying my head of ideas, but I have yet to consider the ones in progress. This is a good idea. Now, what if you couldn't possibly finish 1 a month? I picked ones that were doable in a month time frame. I hope it works. I have a little more quilting on the one I started and then a binding so I think I can do that!